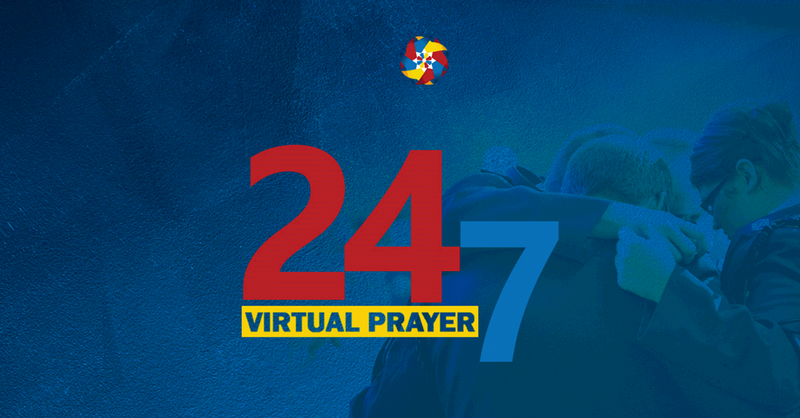 Salvationists in the USA Central Territory are called on to engage in an international 24/7 prayer initiative by The Whole World Mobilizing (TWWM) beginning July 27. 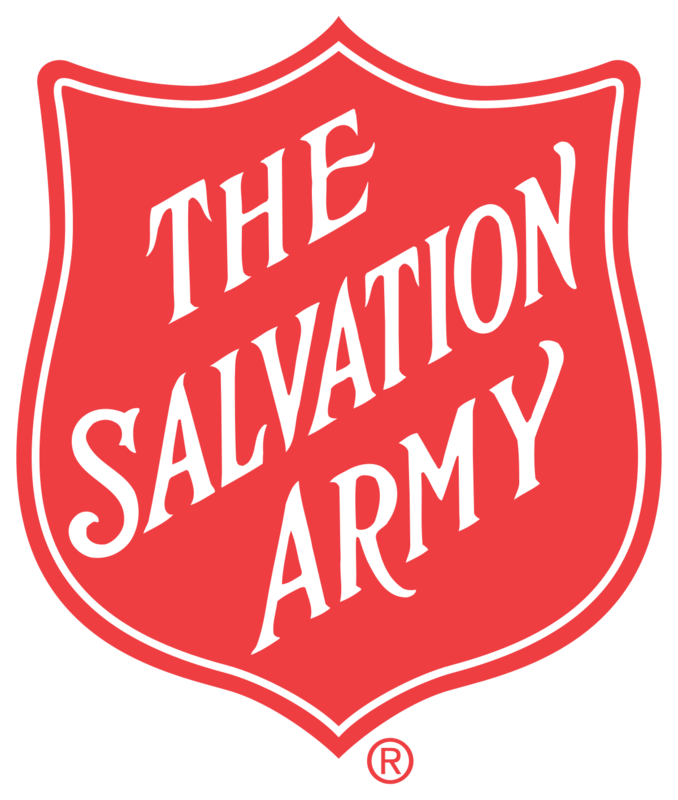 Each of the six Salvation Army zones across the world and International Headquarters will be responsible for 24 hours of focused prayer. The weeklong prayer will lead up to General-elect Commissioner Brian Peddle taking office on August 3. Updates will be posted on Facebook, Twitter and Instagram leading up to and throughout the event. It is planned the zones will fill the PRAY section of the TWWM app, forming a virtual prayer room you can view and engage with regardless of where you are in the world. So, while Central Territory Salvationists will be called on to pray specifically on July 31, they can follow the initiative’s progress and join their brothers and sisters in Christ throughout the week in prayer. 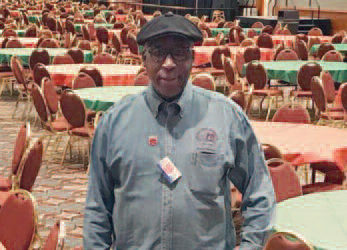 All day on July 31, Major Carol Wurtz, Territorial Adult Mission Advancement assistant secretary and territorial ambassador for prayer, will be posting updates, prayers and scripture to encourage Salvationists in the Midwest. See links to the Facebook page and to download the apps below. 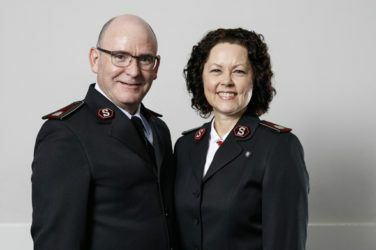 General and Commissioner Rosalie Peddle, and Chief of the Staff and Commissioner Bronwyn Buckingham as they move to international leadership on August 3. “The Whole World Mobilizing is not just a theme or campaign. It is the way we live. We mobilize for the Kingdom of God. We know the importance of prayer, intercessory prayer, and what it can accomplish. Though we can’t physically hold hands with Salvationists in the world, we can join our hearts in faith believing. This emphasis is a great reminder that prayer is an integral part of our faith walk,” said Major Wurtz. For more specific information about how your corps and division are participating, see your corps officer.